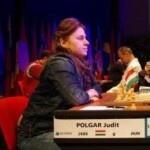 When the European Women’s Championship was postponed, many women decided to take part in the men’s event as well. 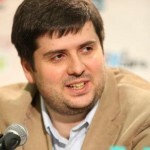 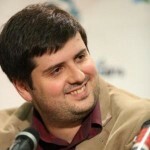 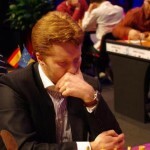 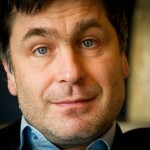 Sergey Shipov reports on how that changes the chess (and social!) 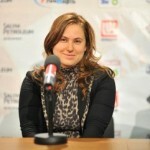 dynamics, and analyses a stunning win by the strongest female player in history, Judit Polgar.